796.93 RPG: Why should libraries care about RPGs? In my last post, I defined what an RPG is. (At least, I have defined what my idea of an RPG is. Other people may give different definitions). The next question is, so what? Why should the library care? After all, there is already enough going on: story hour, the new computer classes, tax season, a reference list half a mile long, a local performer, teen video-game night, the art show, and the movie night? Not to mention the usual library duties like cataloging, shelving, reference, circulation and helping patrons find what they are looking for. "A strength of RPGs is that they allow players to examine real issues within the context of a game. By playing these games, students can develop many important life skills, such as teamwork, leadership, creative problem solving, critical thinking, and math and literacy skills. RPGs also engage players directly in the experience, making them active rather than passive participants." In other words, a role-playing game can be used to apply certain knowledge that is being taught in the class room (i.e. Math and literacy) and to encourage traits that are encouraged in the classroom, but not easily taught. What about people who are not in a school environment? The public library is “the people's university”, and the library's main goal is to provide the population with information, typically the kind that one learns in a classroom. Does that mean the library has a duty to educate people in the things that cannot be easily learned in the classroom? I don't know. The point about education may not even matter, since RPGs are, first and foremost a form of entertainment. 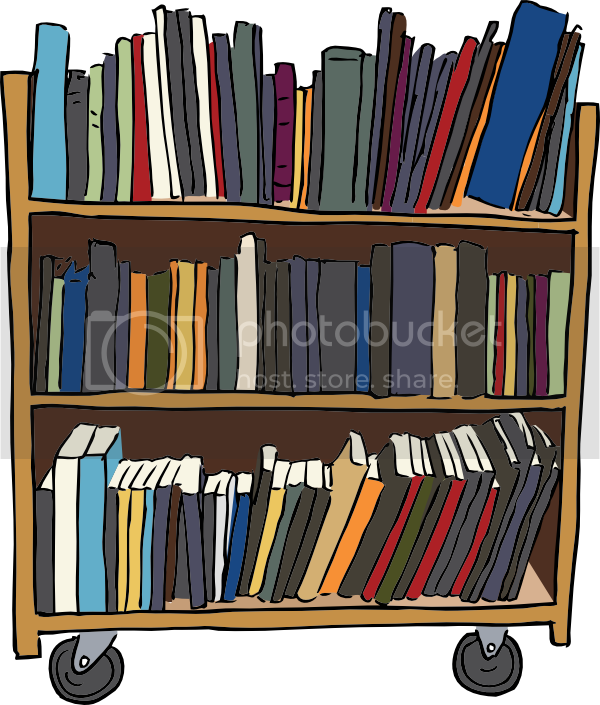 Public libraries provide entertainment in the form of novels, movies and video games. The resources for role-playing games could be made available as well, especially since the two easiest resources the library can provide are space and the books themselves. An appropriately sized table and a room are the only things that gamers need in terms of space. Preferably, the room would be separated from other patrons, so that they would not be bothered by the sound of rolling dice, discussing rules and groaning when someone botches. If public libraries can lend space to community groups, clubs and people playing the Wii, surely there could be some space for a group of table-top gamers. The books themselves are a more complicated issue. There are many different RPG books that have been published, and choosing the right books for your library will be the topic of future posts. Dragonlit (2011). 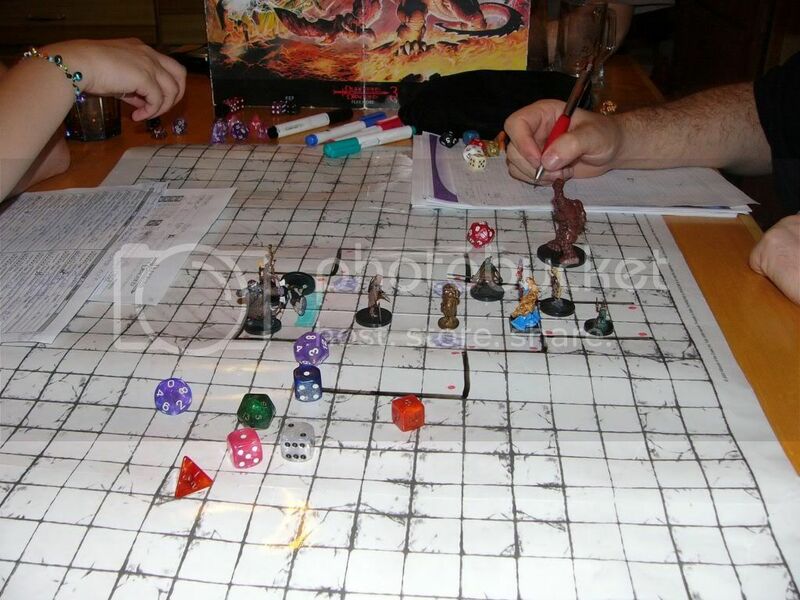 "Top Five Table Top RPGs" http://www.ranker.com/list/top-five-tabletop-rpg_s/dragolite Accessed on April 9, 2011. Snow, C (2009). “Tabletop Fantasy RPGs” School Library Journal. Jan 1, 2009. http://www.schoollibraryjournal.com/article/CA662 Accessed on March 3, 2011. Hi, I'm a gamer/librarian and like what you're doing here. I was just wondering if you're on twitter, too. Yes, I am on Twitter, but I'm not following anyone on it, nor am I tweeting. Well me: @GameCouch, @LizDanforth, and @ulotrichous would be good to start with. I am a librarian and gamer as well! I desire to combine my two loves together into a short RPG campaign at the library, but it seems difficult to get parents (and their children) to commit to anything. How did you go about starting your table-top games at the library? That being said, what I would do is simple. Know your audience. What type of books and stories do your children enjoy? Just before things changed, I met a group of kids who regularly go to the library and who love Star Wars. Coincidentally, the new Star Wars RPG has been in beta-testing for a while, and they have a one-shot adventure available (complete with standalone maps and a mini-rule book). You could also have the game as an extension of an existing program. For example, one public library system that I am familiar with has started to host weekly Magic the Gathering tournaments. Is the library hosting a screening of Lord of the Rings? if so, advertise for your fantasy campaign then. As for getting parents to commit, there are two suggestions. First, ask the parents to join. They may not be committing due to prejudices against RPGs. Second - and this will sound odd - charge for the game. People tend to be more invested in something they have put financial resources into. And, of course, the money would be used to supply the players with snacks and food.